Hey, there cricket fanatics! Are you following Virat and troop to witness the India – England series live right from the stadiums? Okay.. jealousy is peeking a bit here. But given the fact we love the game as much as you all do, we at pickyourtrail thought we could list out the best places to visit in the UK when you have some free time on your cards during your cricket tour. Take a read. 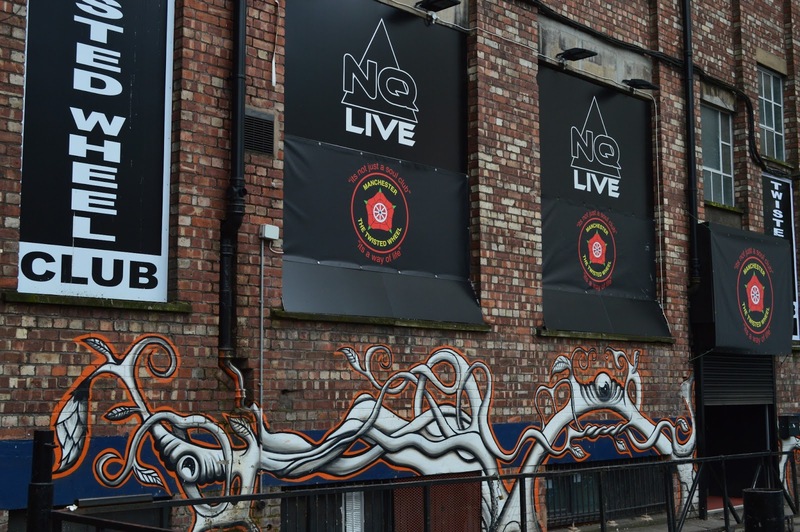 It’s a known fact that city of Manchester has brilliant live music settings and the people here celebrate the joy in it using every possible way! You can be a part of classic concerts or set your records straight at Vinyl Exchange and Eastern Bloc. Go around to get some history digging done at the People’s History Museum. The public library is heaven for book lovers and the Manchester Art Gallery is adorned with unbelievable artworks. If gawking at sea animals enriches you with profound happiness, think no more, for Sea Life Manchester is your hub! Sophia Gardens has the largest sports hall complex – Sport Wales National Centre. The city of Cardiff is the youngest capital of Europe. 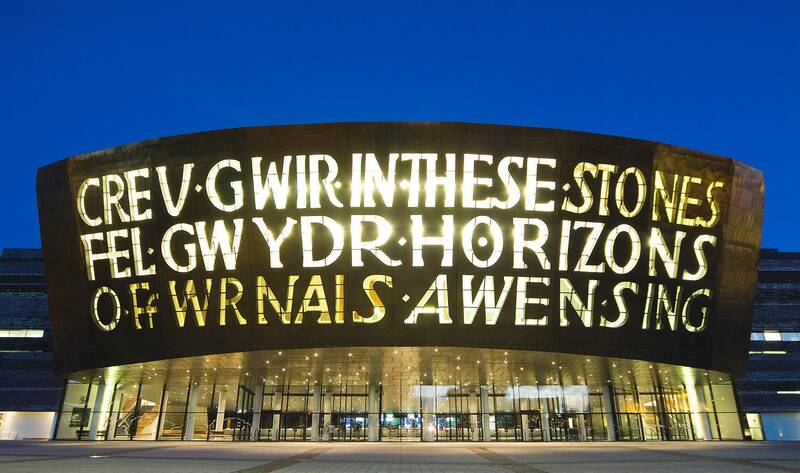 It’ll dazzle you with its prime spots like the National Museum Cardiff which has an amazing neoclassical architecture, Wales Millennium Centre which hosts a huge variety of concerts and performances, the entry free art-centre of Chapter with vibrant artworks and the Principality Stadium where football and rugby matches take place. Doctor Who fans can get some fandom feels at the Cardiff Bay which is home to Ianto’s shrine. The all-time famous Purple Poppadom should be visited if you are craving for some Indian cuisine during your English venture. When we say Bristol- balloons, Brunel and Banksy and boats pop into your head yeah? Be it a family outing to Bristol Zoo, where you can spot red pandas and Asiatic lions or a romantic walk with your soul mate on the Bristol bridge or at gardens of Cabot Tower, Bristol will cater for all age groups’ needs. 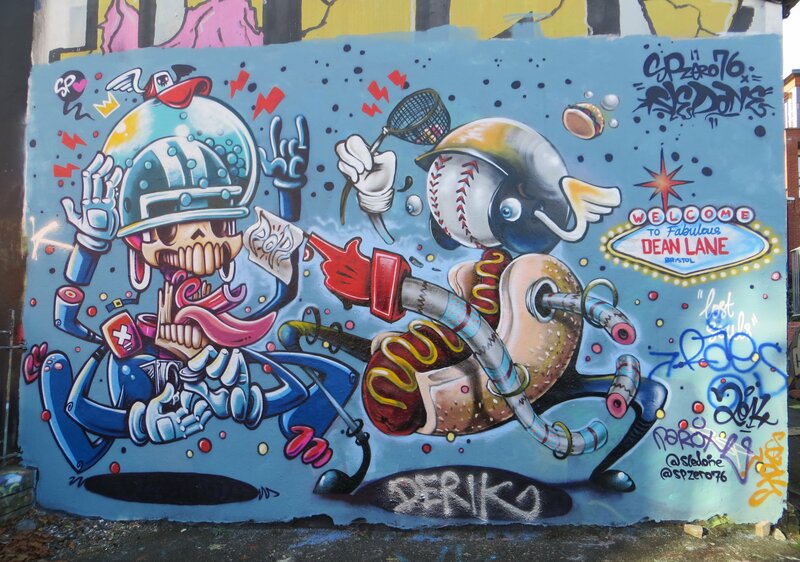 Head to Dean Lane skatepark in Bedminster if you want to get enthralled by graffiti works. You can also check out At-Bristol- a science and artefacts museum which is known for its informative collections and workshops. With all that’s said, it goes without a saying Bristol is one of the best places to visit in the UK! Nottingham is a county town in Nottinghamshire which is constructed on the hills belonging to the northern banks of River Trent. 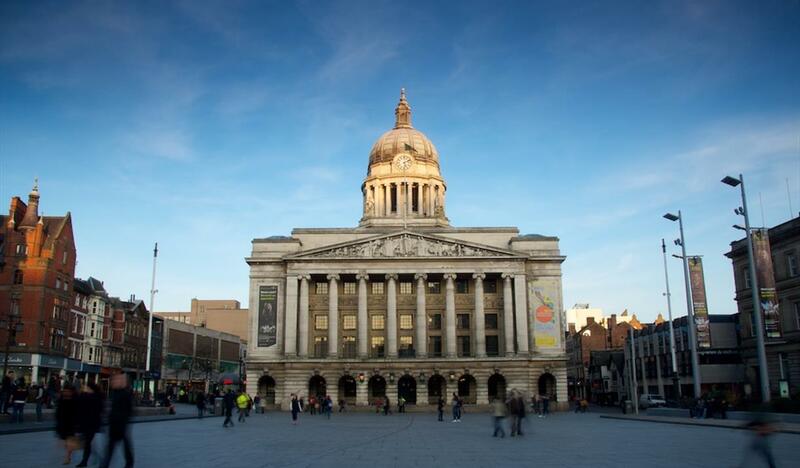 Known primarily for its trading units, the town also boasts of various attraction sights like Old Market Square, Galleries of Justice Museum and Nottingham Contemporary gallery centre. 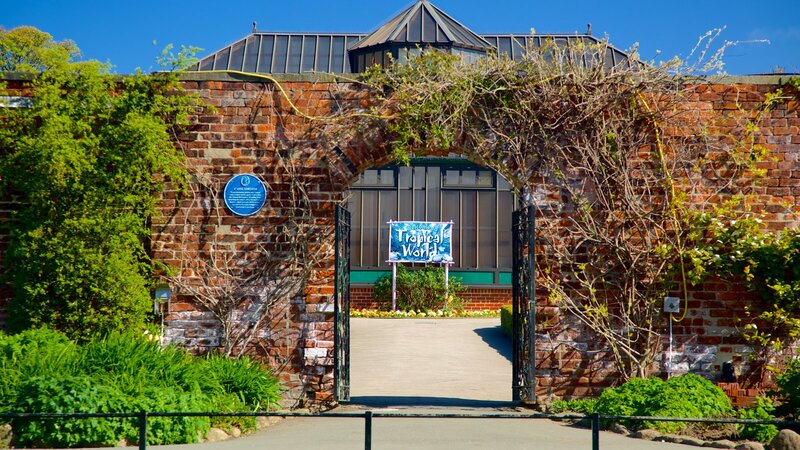 Visit the Nottingham Castle for you will be flushed with childhood memories of Robin Hood. A tour inside The City of Caves is also advised after which you can get some shopping done at Flying Horse Walk Shopping Centre. 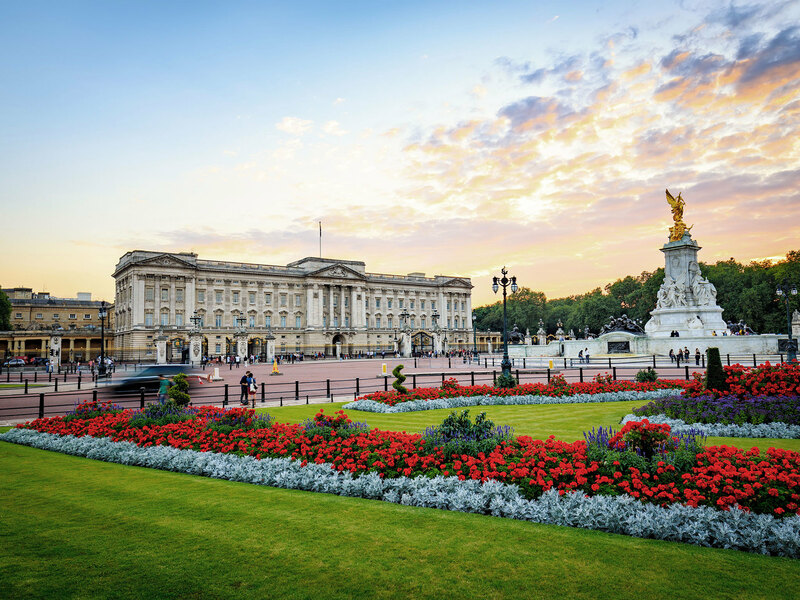 Founded by the Romans and attracting close to 27 million visitors every year, London has the best of all worlds and is without a doubt, one of the best places to visit in the UK. Try the London Eye giant wheel which will offer you with the views of Tower Bridge, Big Ben and Buckingham Palace. You also need to check out the ‘The View From the Shard’ which is the tallest building in Western Europe. Art and theatre lovers will enjoy the most in National Gallery and the West End Theatre District. A selfie near the Westminster (BigBen) is a must and Camden is a vibrant community which has a mix of punks and goths. It is also home to various street food hubs, international cuisines, trinkets stores and unique artworks. Considered as one of the best places to visit in the UK, Leeds has a plethora of modern architecture, art galleries, museums and Victorian style buildings – with the top one being The Leeds Corn Exchange. The top places you need to make note of in Leeds are- Roundhay Park, Royal Armouries housing the weapons from the Tower of London, Thornton’s Arcade known for selling eye-catchy souvenirs, fish and chips at Murgatroyds. If you are more of cultural attraction lover, visit Headrow and Briggate arena and St John Evangelist’s Church. Birmingham county is within the West Midlands. The county got its recognition during the Industrial Revolution where it made its strong stand with regard to scientific discoveries. Creative works and innovative hubs are also quite popular and the top ones are- Symphony Hall, one of UK’s finest and popular concert hall. You also have the Library of Birmingham which has a splendid architectural touch to it. 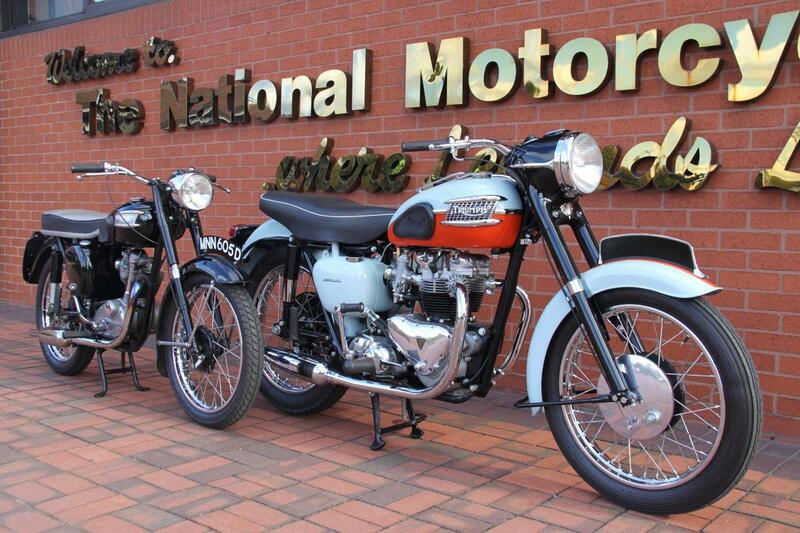 The National Motorcycle Museum is home to motorcycles ( 1000 in number approx) starting from the year 1898. Eye-catchy renaissance artworks can be checked out at Barber Institute of Fine Arts. When art, culture, modern works and history come together, you will have no other option but to agree that Birmingham is one of the best places to visit in the UK. Southampton is centric to Rivers, Test & Itchen and has the edge over other cities when it comes to housing a large harbour. Famous ships like Titanic and Queen Mary have sailed for Southampton’s port. 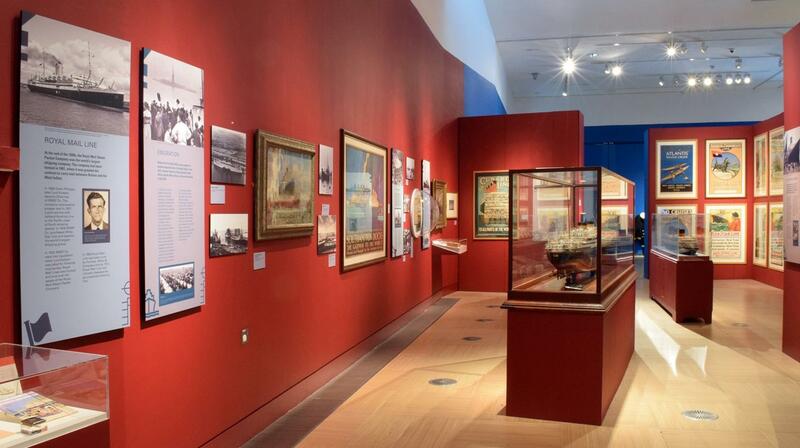 You also have the attraction spots of Southampton City Art Gallery, Tudor House & Garden displaying artefacts and history works, all-time famous SeaCity Museum – dedicated to the lives lost due to the Titanic tragedy. Shopping at West Quay is a must. You can finally relax with good food and wine at The Harbour Lights Picturehouse which overlooks the marina. The beautiful game of cricket will have you cheer for Kohli’s boys at the top of your lungs. Whilst you focus on that part, we are here to craft your UK itinerary to make your trip memorable!